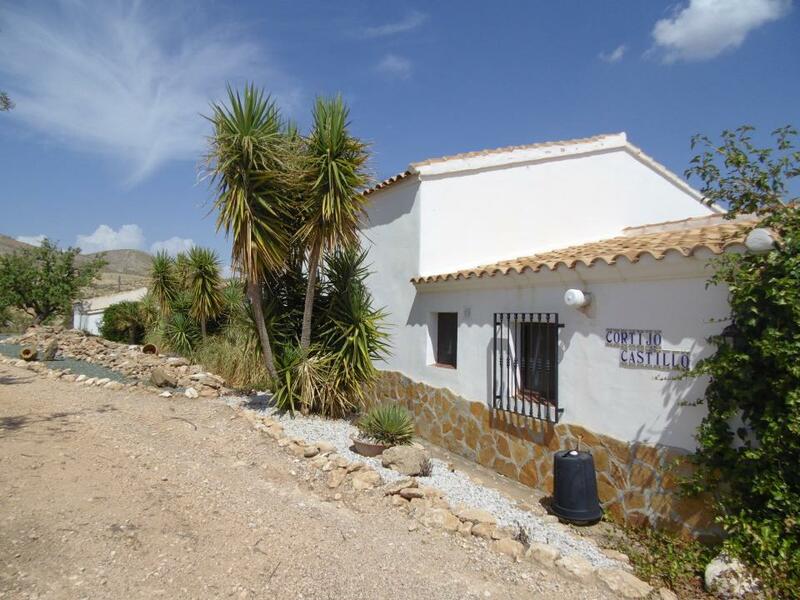 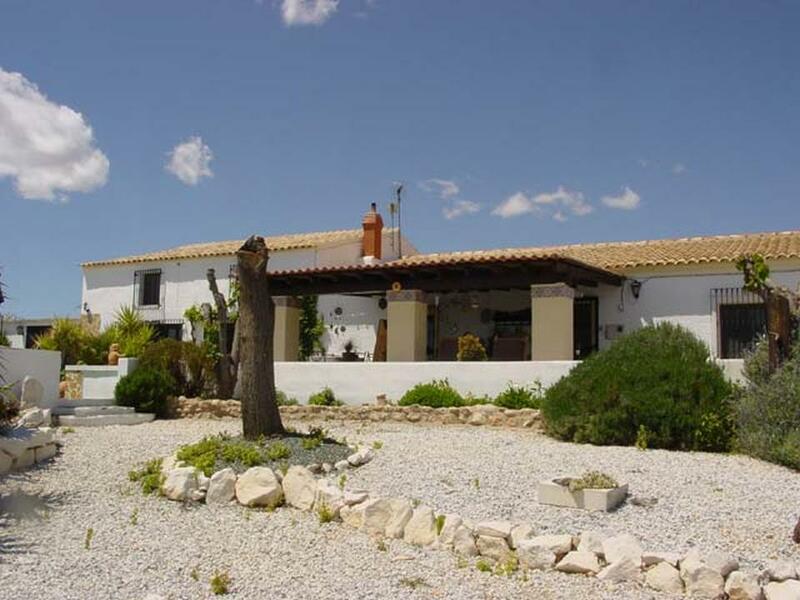 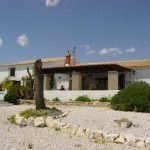 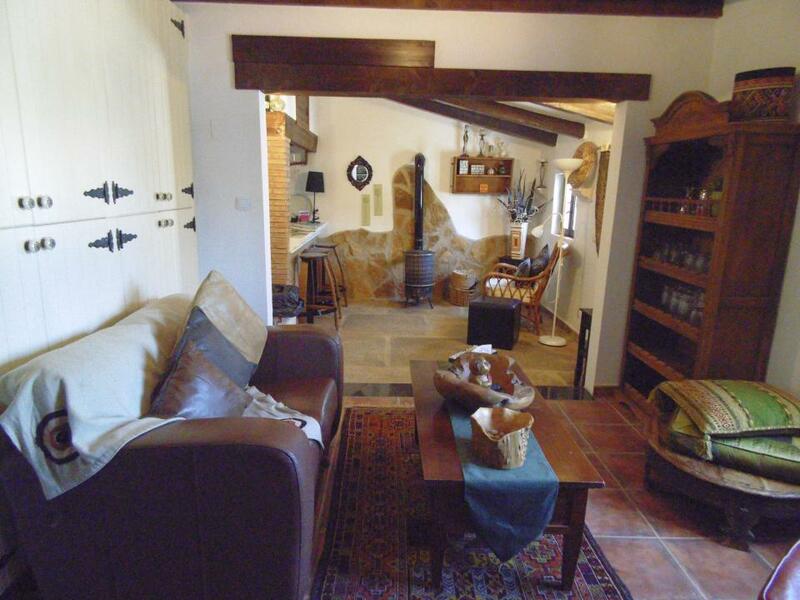 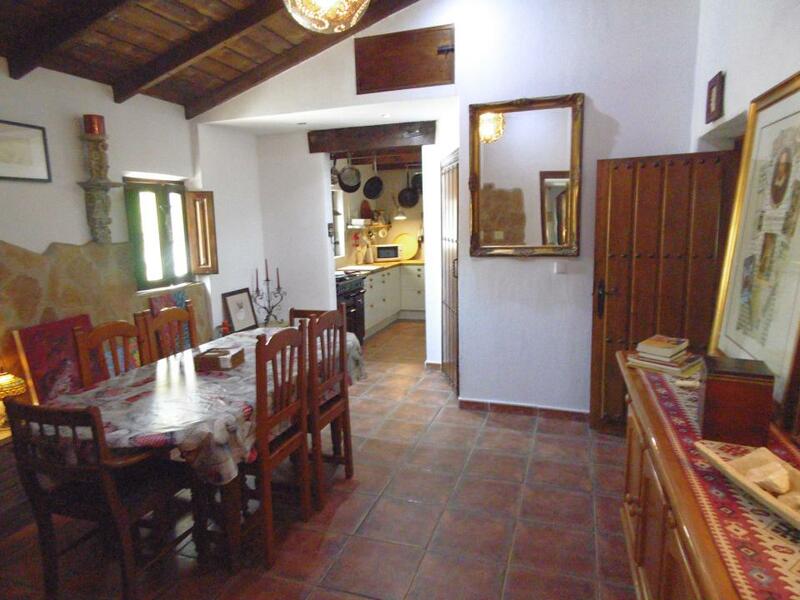 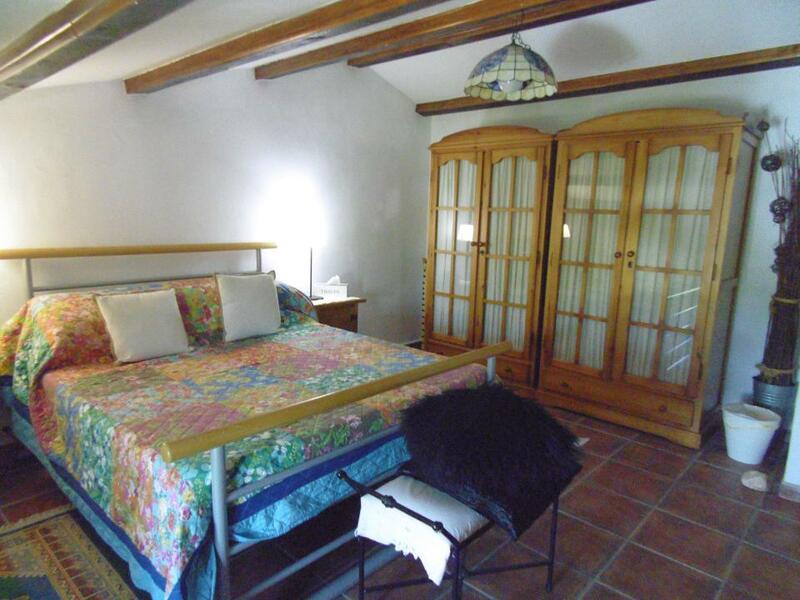 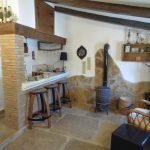 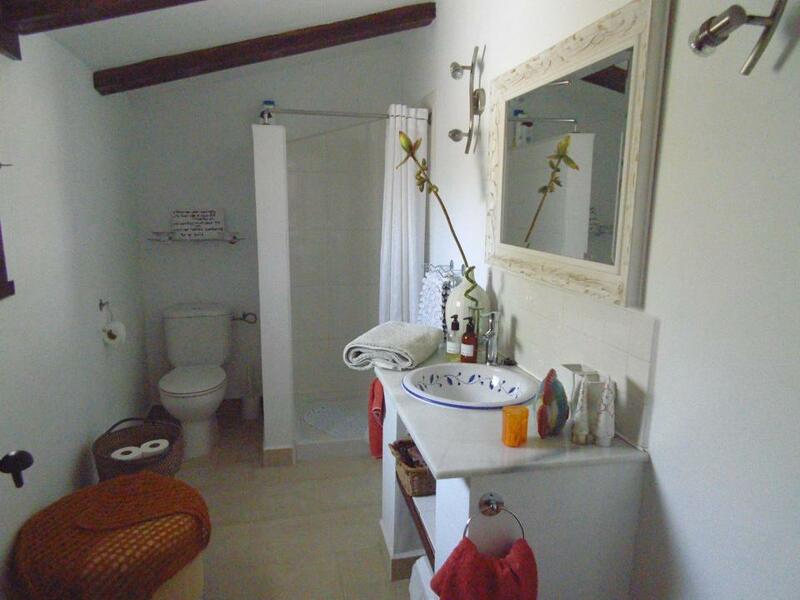 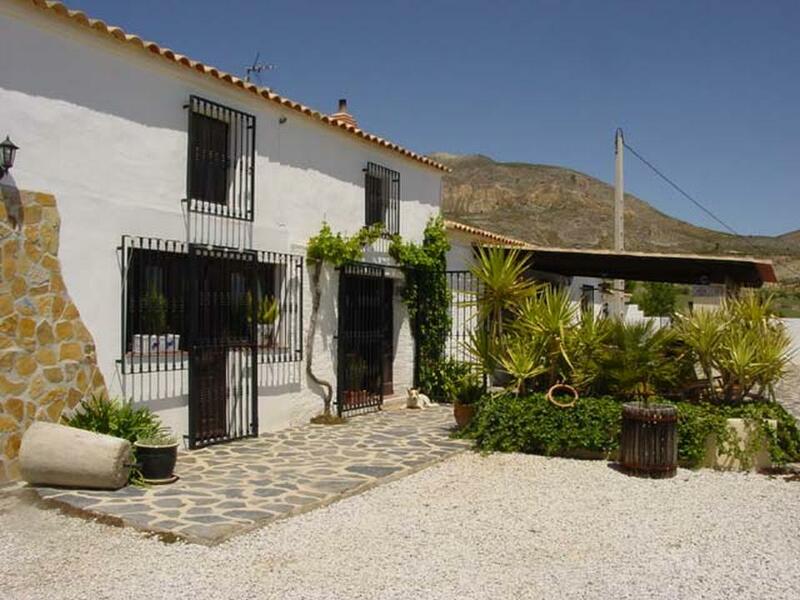 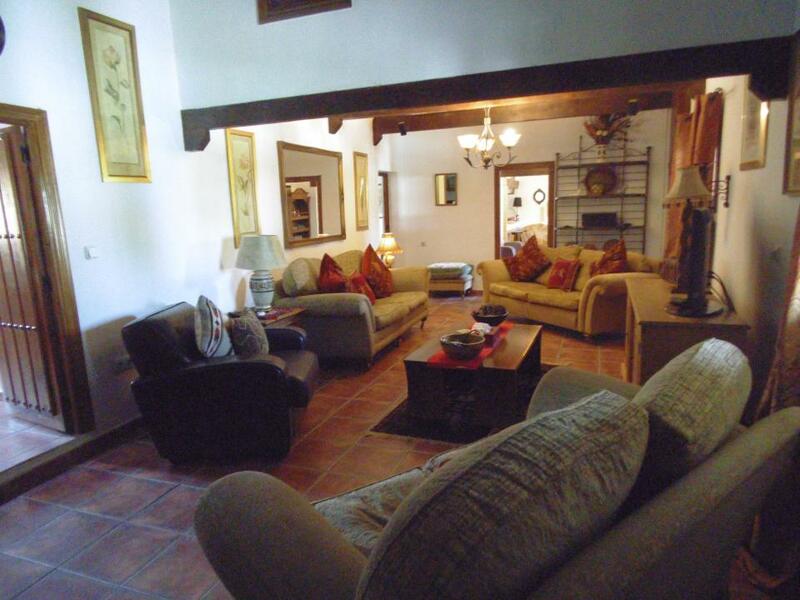 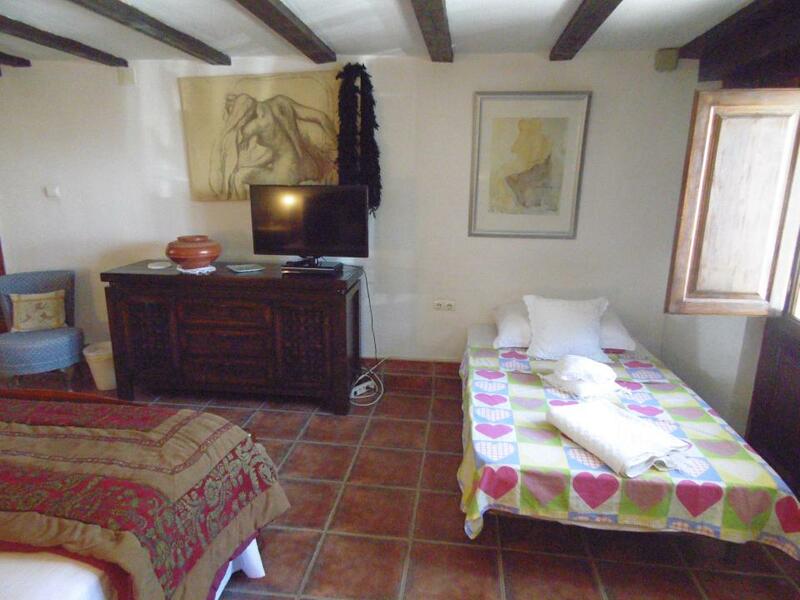 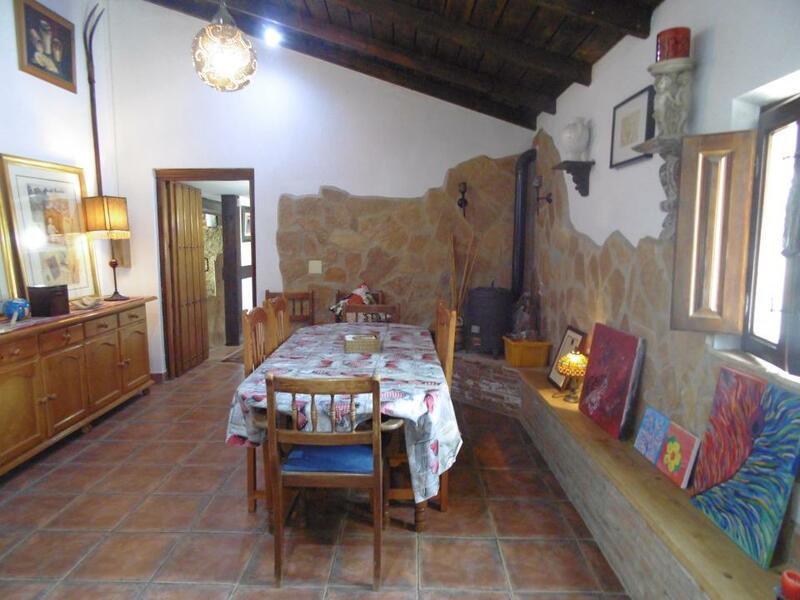 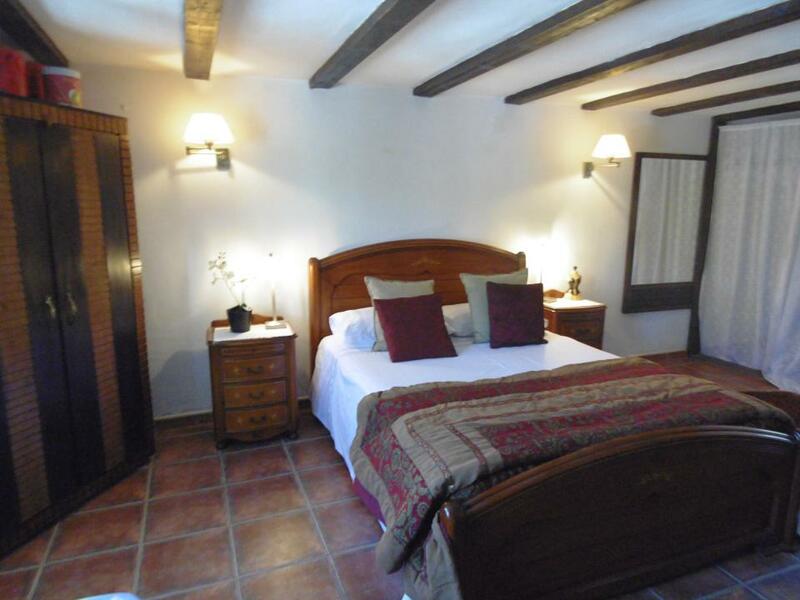 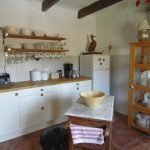 Impressive country Cortijo beautifully renovated keeping its character. 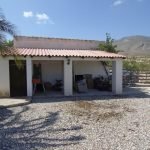 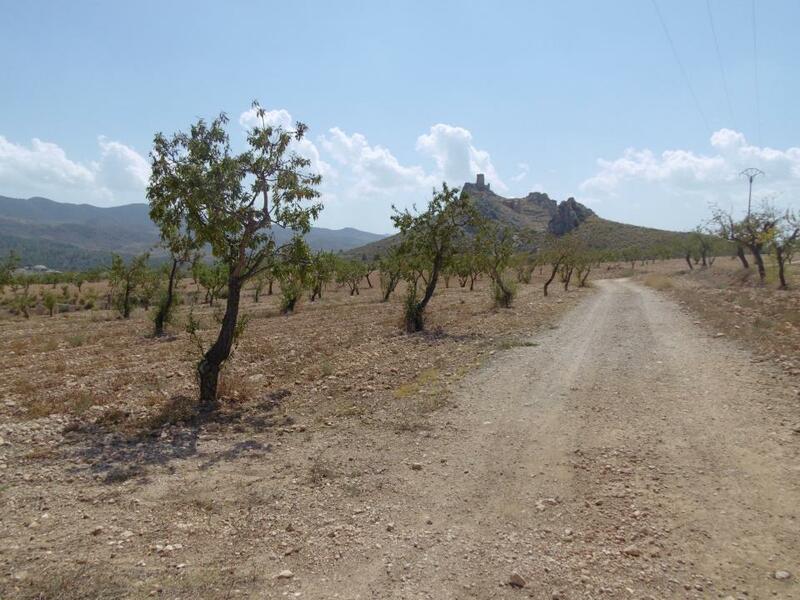 Set on 5 hectares (50,000 square metres) of land with an option to buy a further 9 hectares (90,000 sq metres). 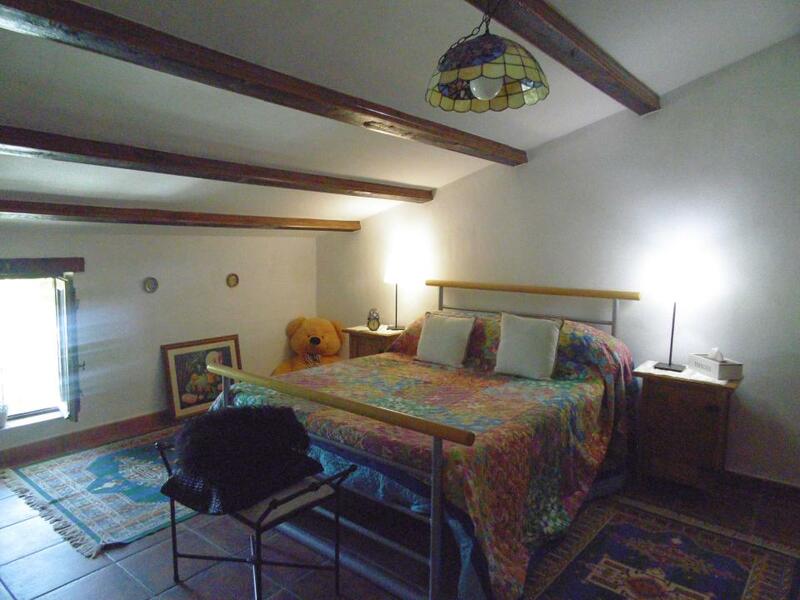 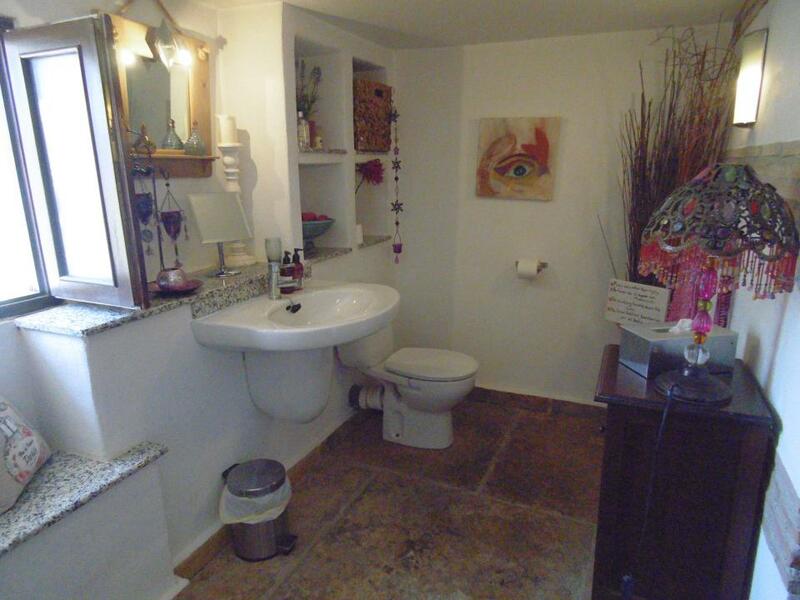 This property needs to be viewed as no amount of photographs can do justice to the money that has been invested here. 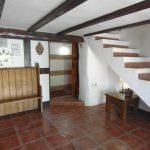 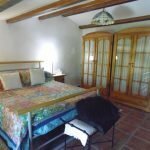 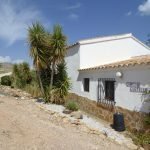 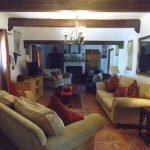 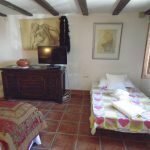 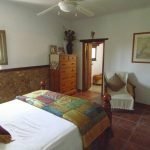 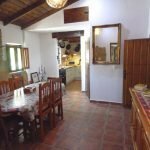 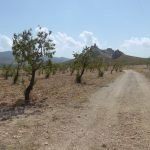 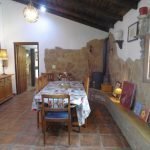 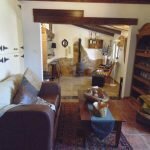 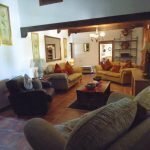 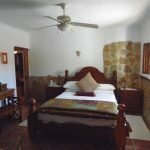 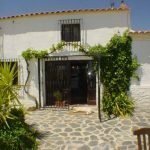 Located just inside the Murcia province, yet only a ten minutes drive to Velez Rubio in Almeria, ten minutes to the village of La Parroquia and thirty minutes to the town of Lorca. 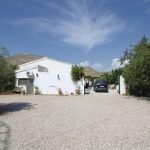 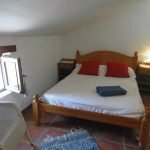 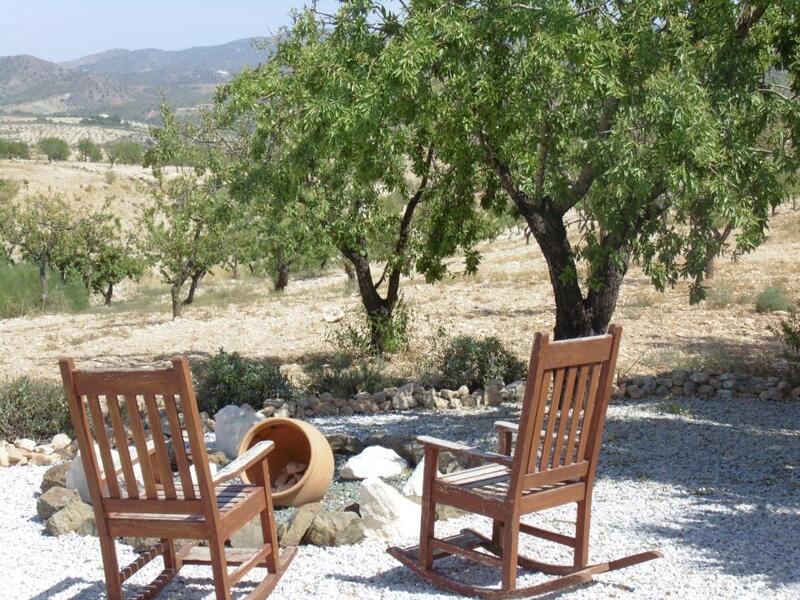 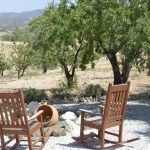 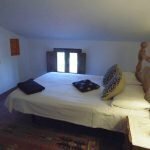 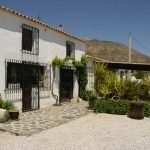 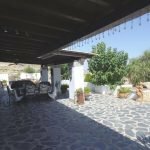 The Cortijo is set back from the main road offering wonderful views to the almond groves and the surrounding dramatic scenery. 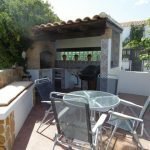 An impressive terrace to the front of the property has a covered seating area with views to the pool area and the landscaped gardens. 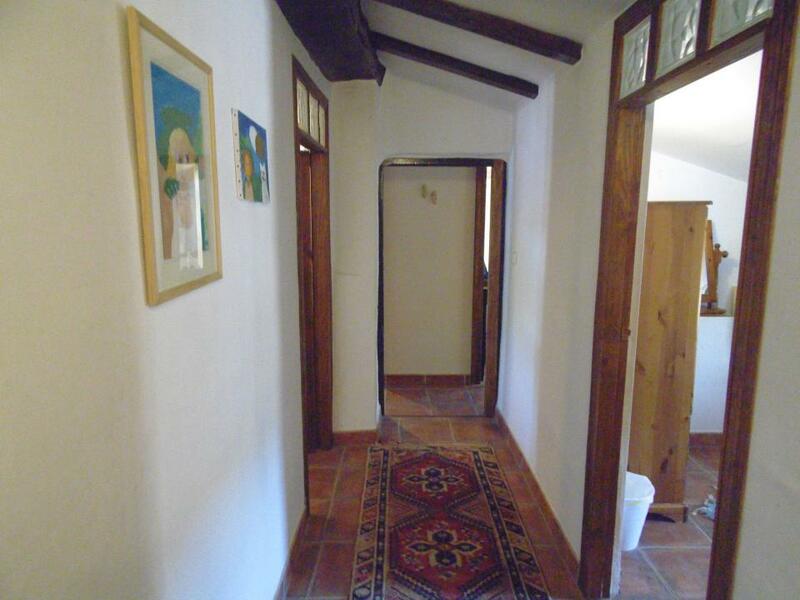 Entering the Cortijo through the hall on the right-hand side is the kitchen and dining area. 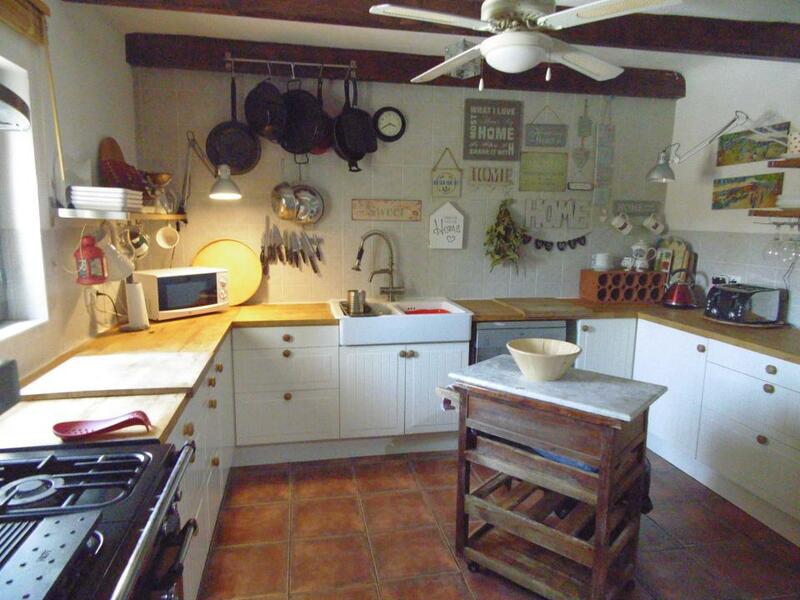 The kitchen is fitted with quality units with timber worktops and a Belfast sink. 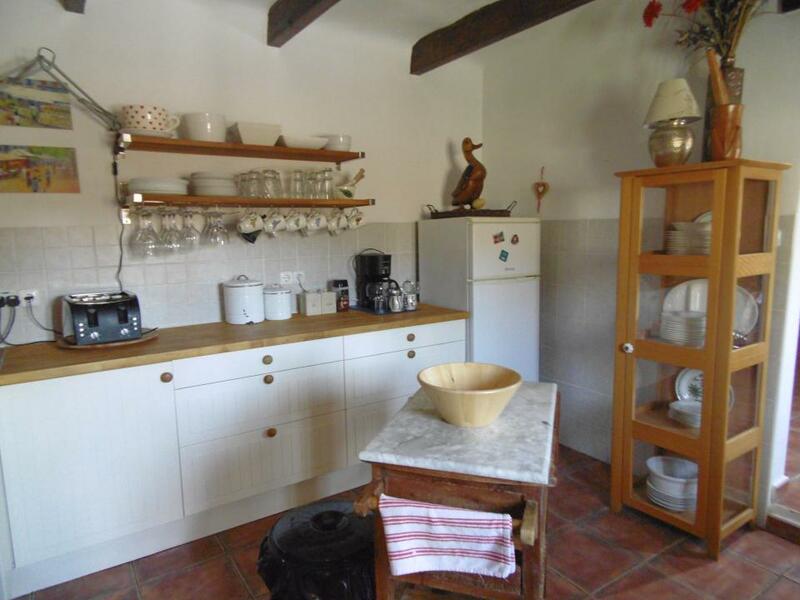 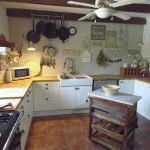 Large range cooker, overhead extractor and dishwasher included in the sale price. 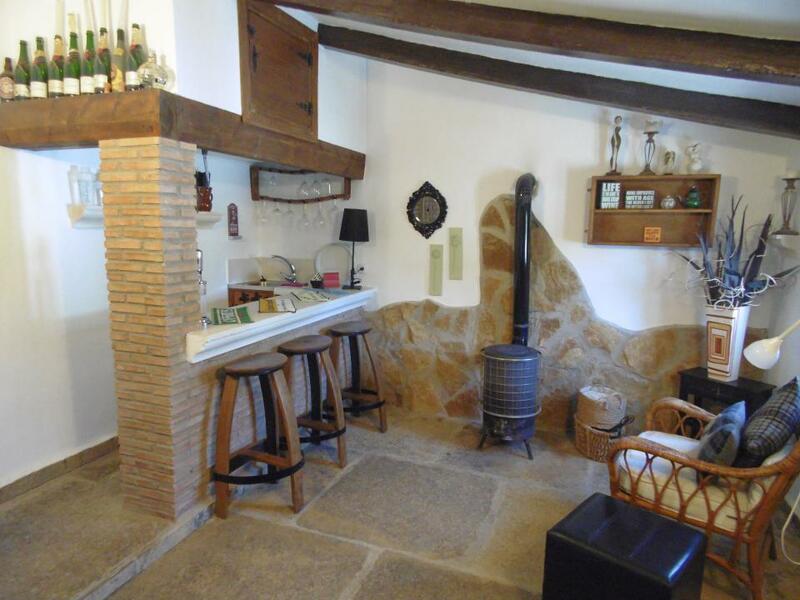 The dining area is fitted with a small wood burner stove. 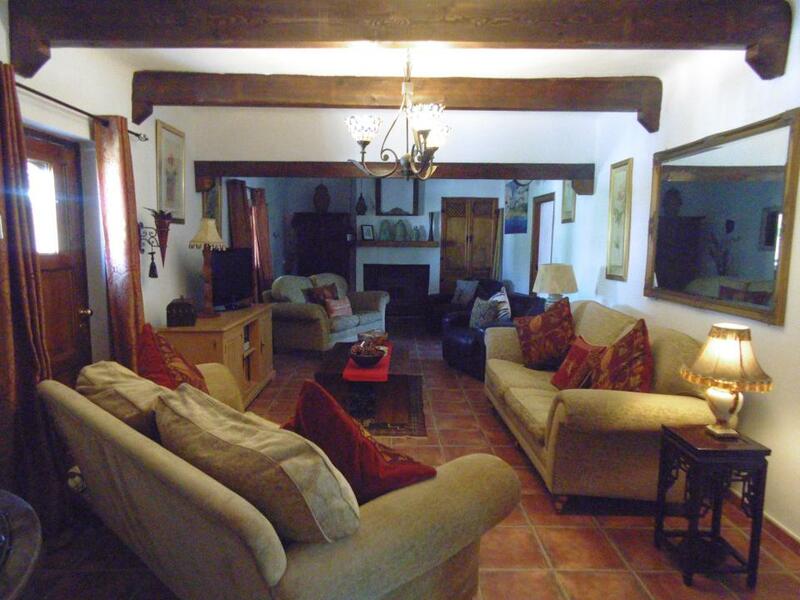 The spacious lounge has original feature fireplace with an integral wood burner. 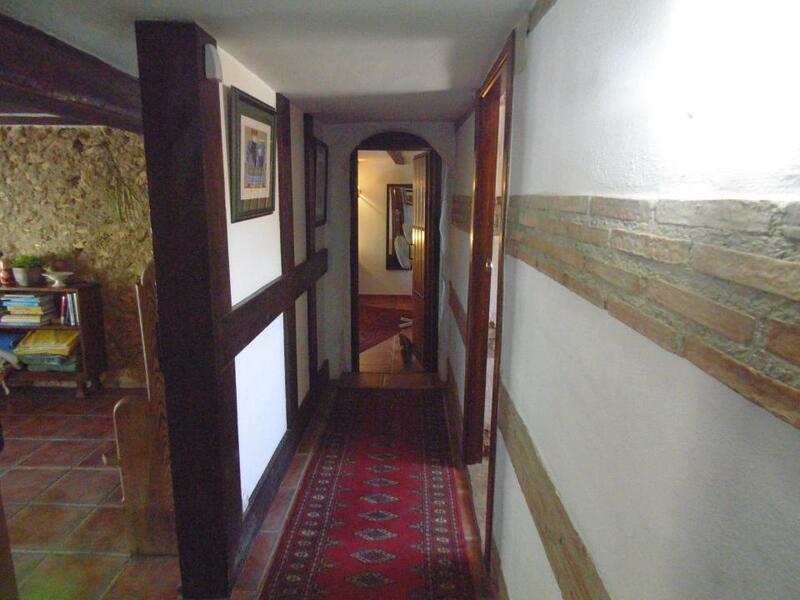 Exterior door to covered terrace. 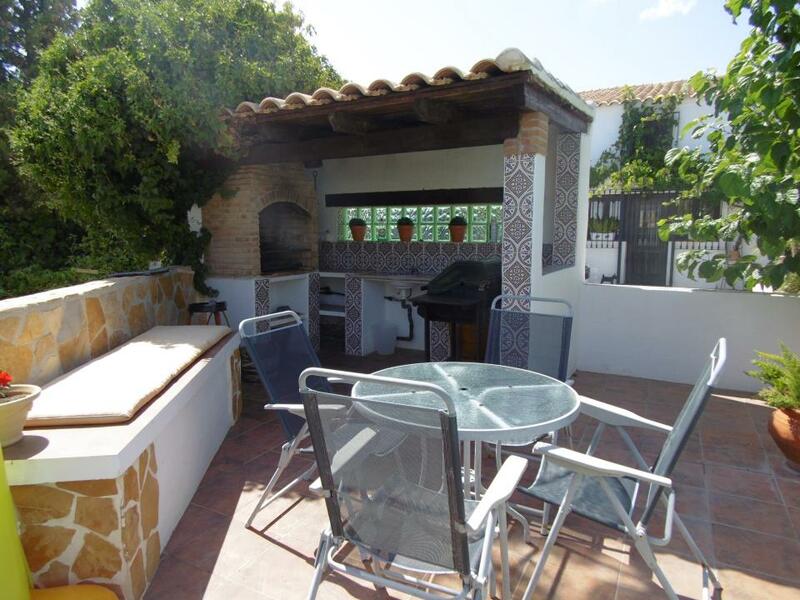 Lovely 8-metre x 4-metre swimming pool surrounded by “astra turf” and a BBQ area with sink and cooker unit. 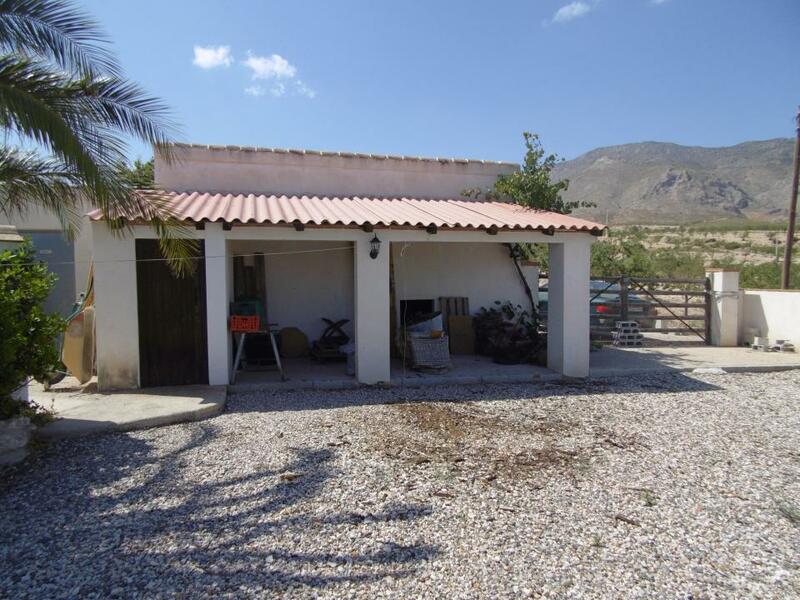 There is a garage with a unit behind which is currently used as business premises. 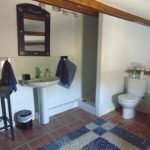 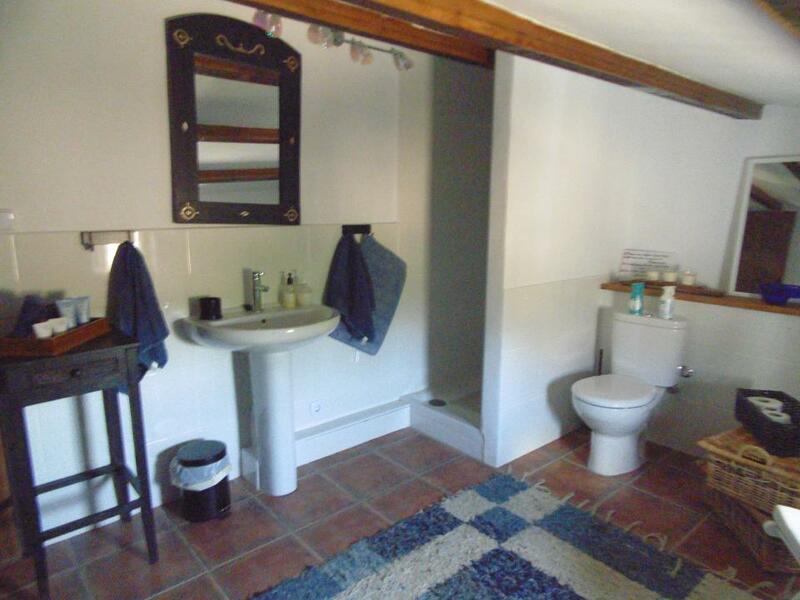 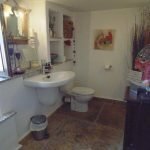 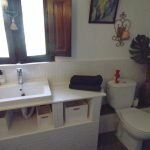 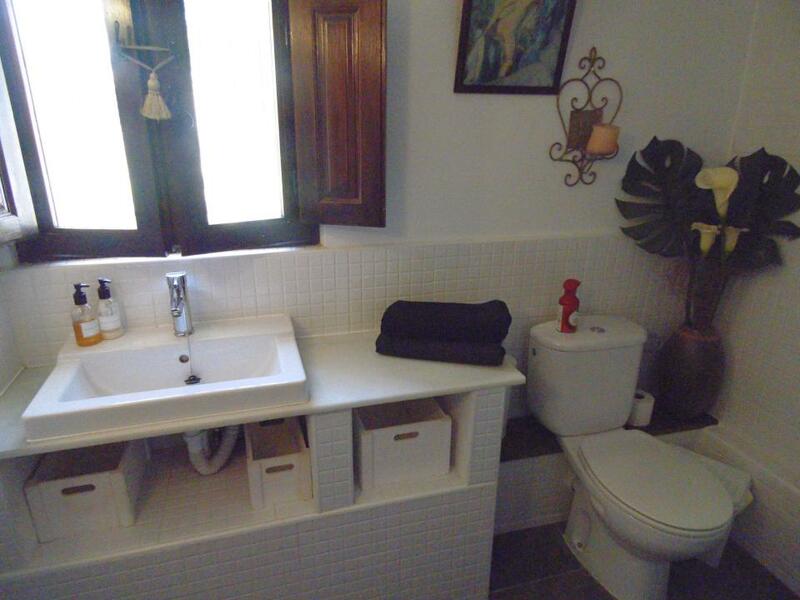 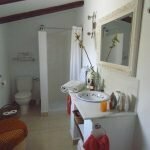 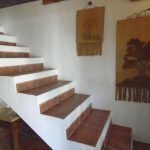 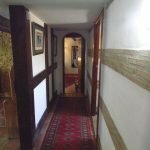 The business premises have a separate toilet with washbasin and room for a shower and could be converted to a studio apartment. 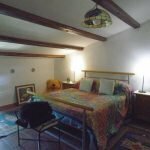 If the garage is included could be converted to a small apartment. 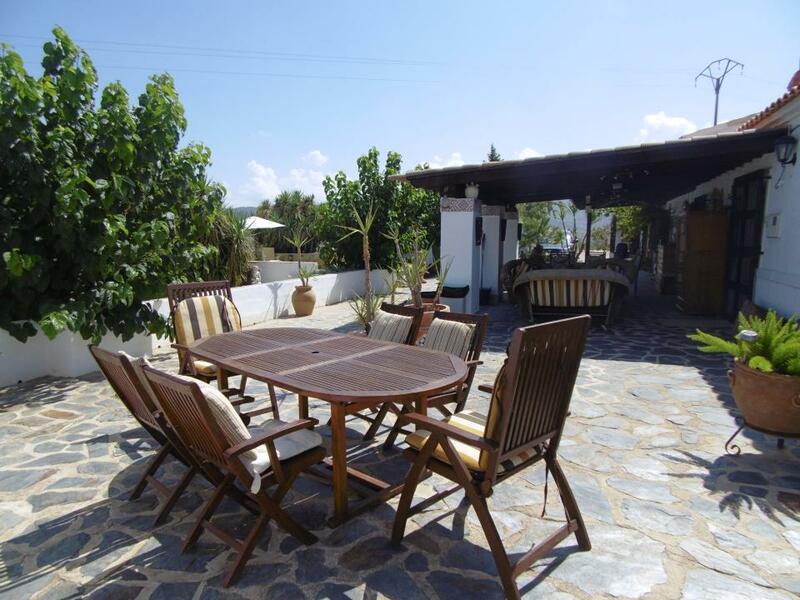 The immediate gardens around the Cortijo are beautifully landscaped with an array of mature plants and shrubs. 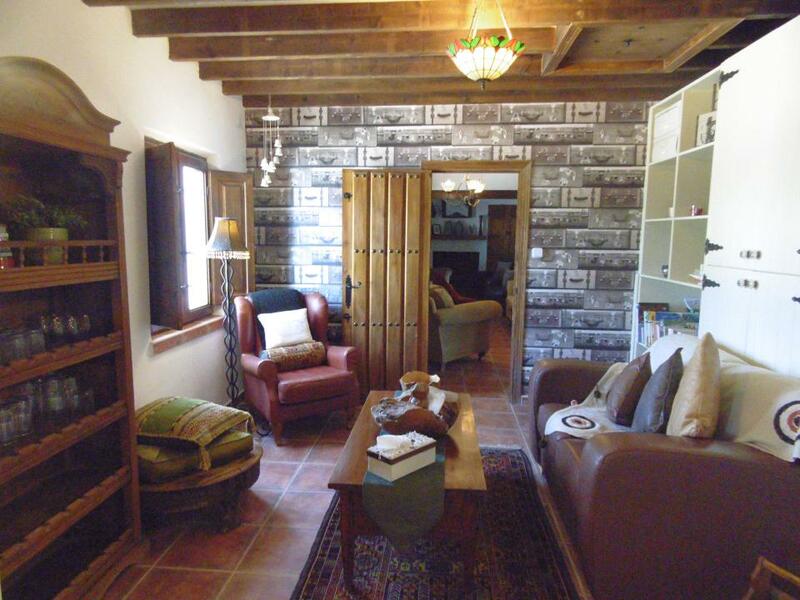 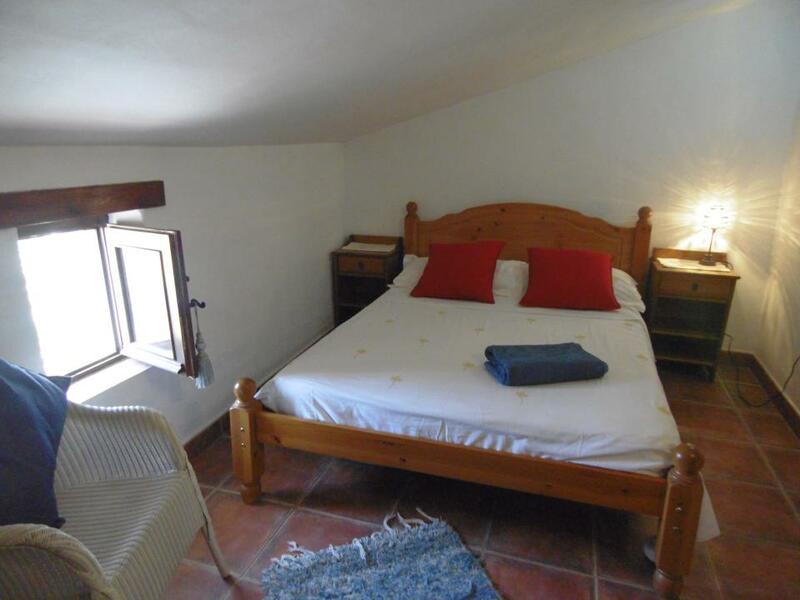 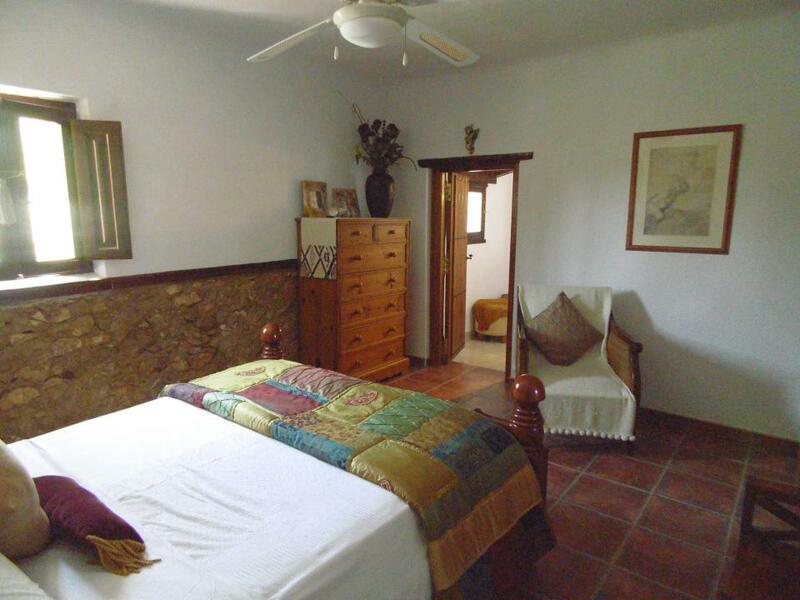 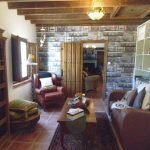 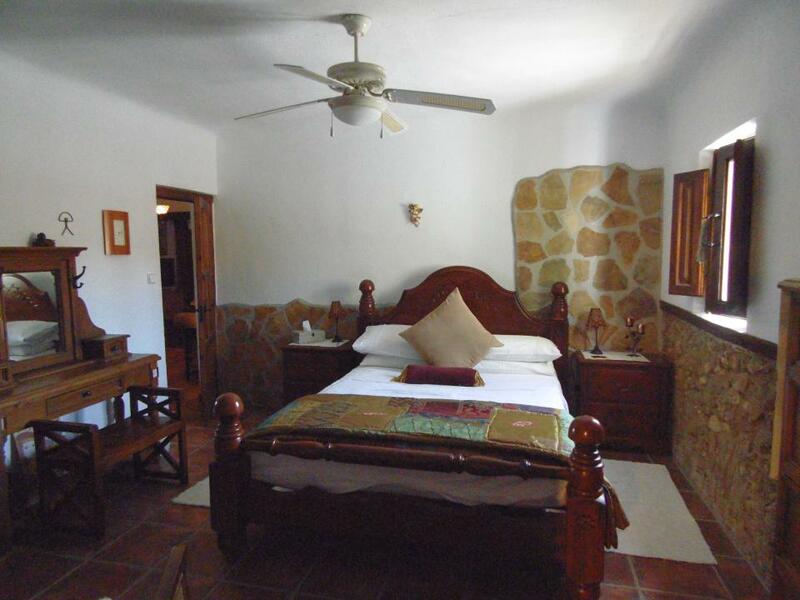 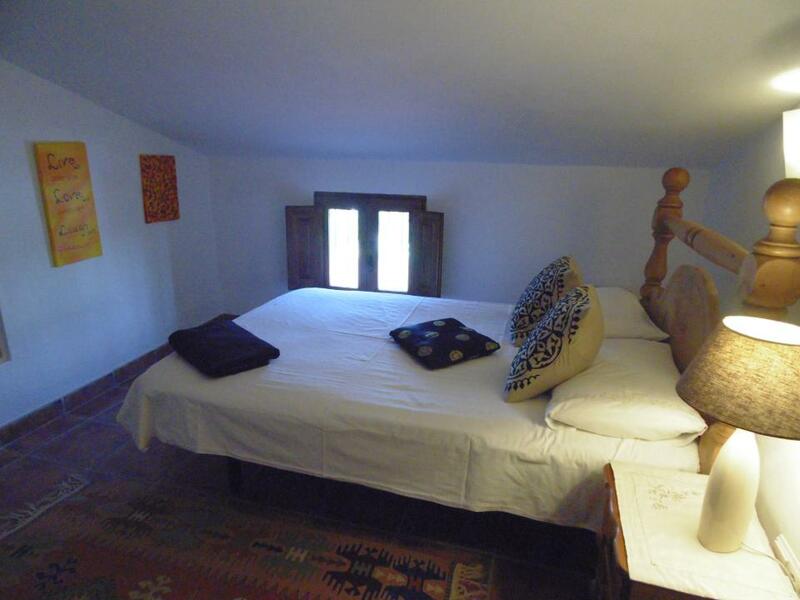 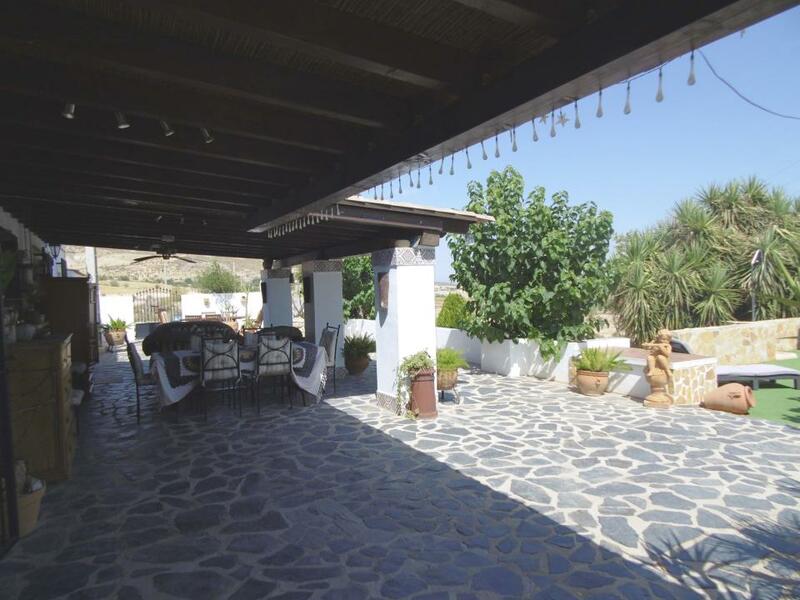 The Cortijo is fitted throughout with electric radiators for back up warmth in winter. 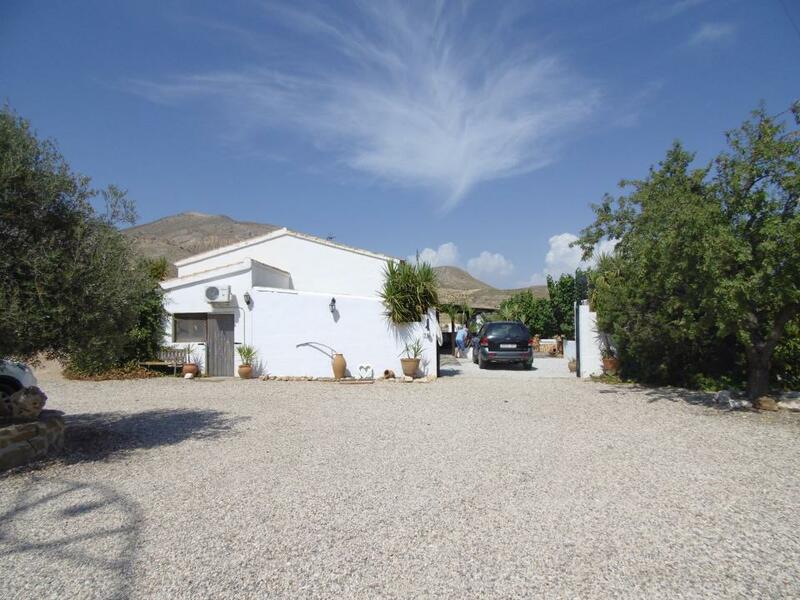 Excellent access to the property, being all tarmac. 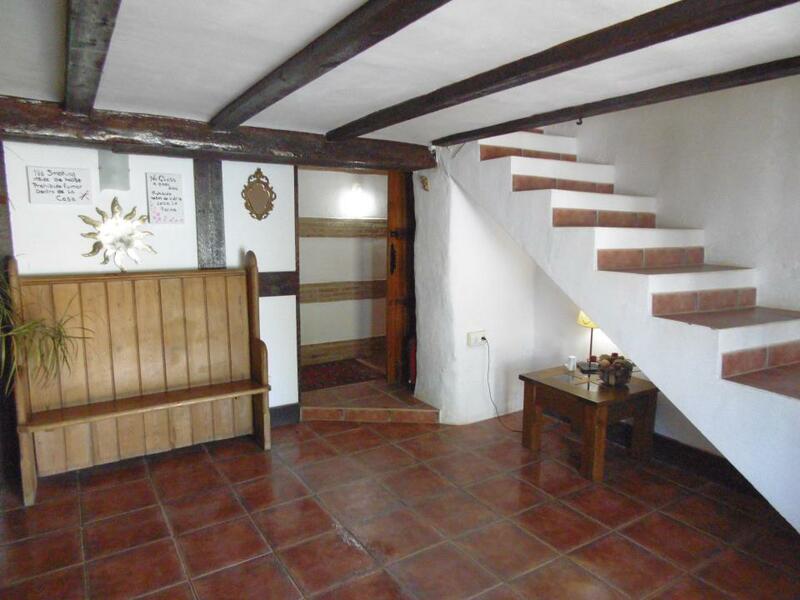 The Parish Church de la Magdelena, built before 1597, but became a ruin when the roof collapsed in 1822. 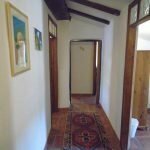 The Church de Santiago (1515-1559) was built coinciding with the completion of the castle, a mixture of Gothic, Renaissance and Mudejar styles. 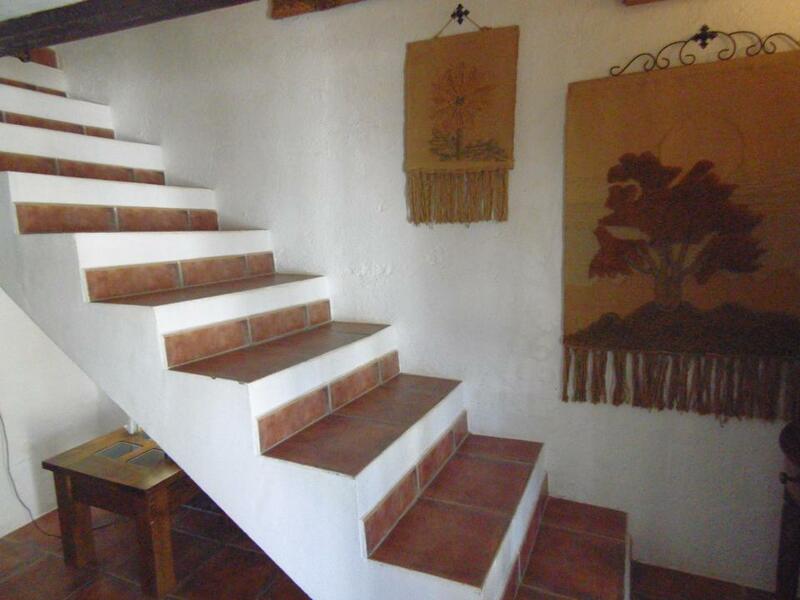 It was restored in the 1980s. 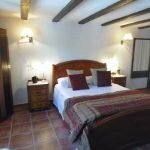 It is well worth taking a walk along the Calle de la Corredera where there are many baroque mansions, the Temple de Santiago (1559) and other historic buildings including the Ayuntamiento (town hall) built in 1888. 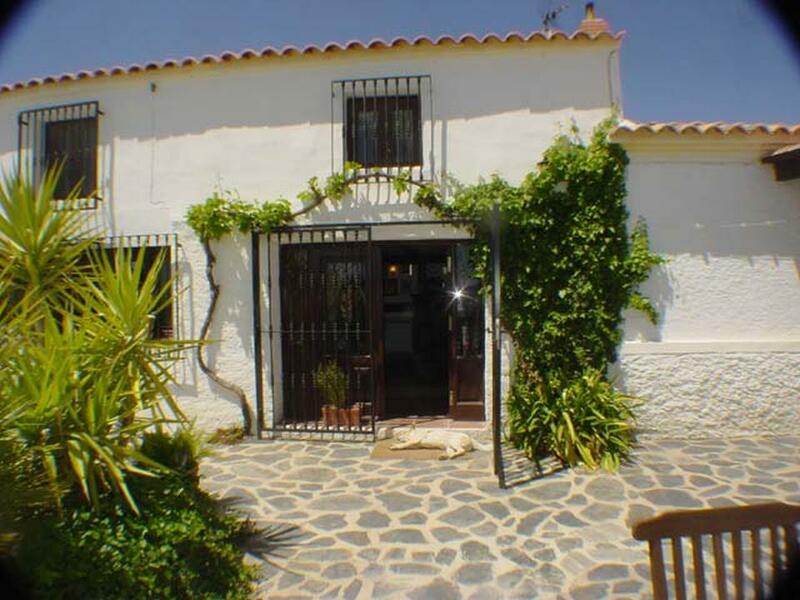 It is said that this street is the historic and social axis of the town.